It’s amazing how some cities change too quickly, or even stay frozen in time. 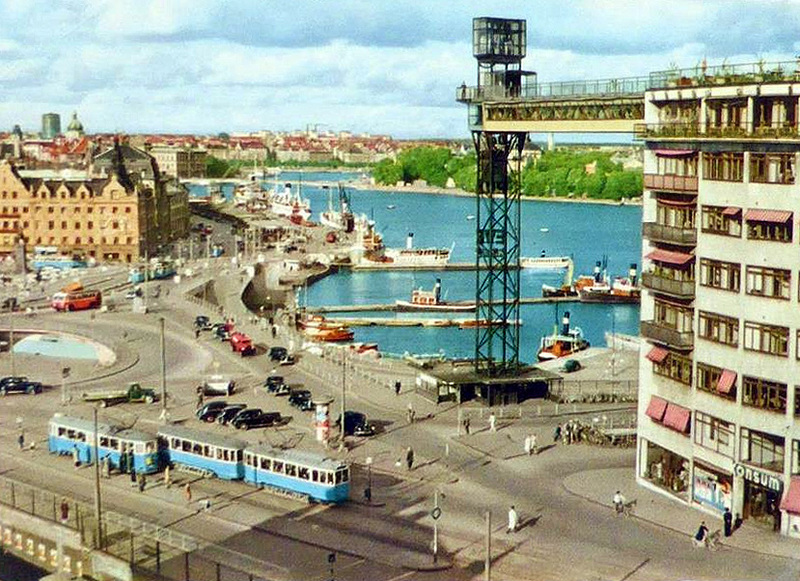 Stockholm in Sweden had its share of major changes during the last five decades, destroying many of its beautiful houses dating back to the 17th century in the centre in order to make room for modern, blocky, concrete buildings. Everything depicted on the photos here looks pretty much the same today (except the odd paint job or two), I guess they finally realized that not all changes are good changes. And us Swanksters at Ultra Swank like to keep the past as intact as possible. Which is your favorite retro building in the world?